VisionLink Blog: Lori Warrens Talks 2-1-1 on National 2-1-1 Day! Lori Warrens Talks 2-1-1 on National 2-1-1 Day! VisionLink's Senior Director of Community Relations, Lori Warrens, was mentioned in the National 2-1-1 press release "United Way Declares February 11 as National 2-1-1 Day" where she shares statistics and other information on the valuable 2-1-1 telephone service. 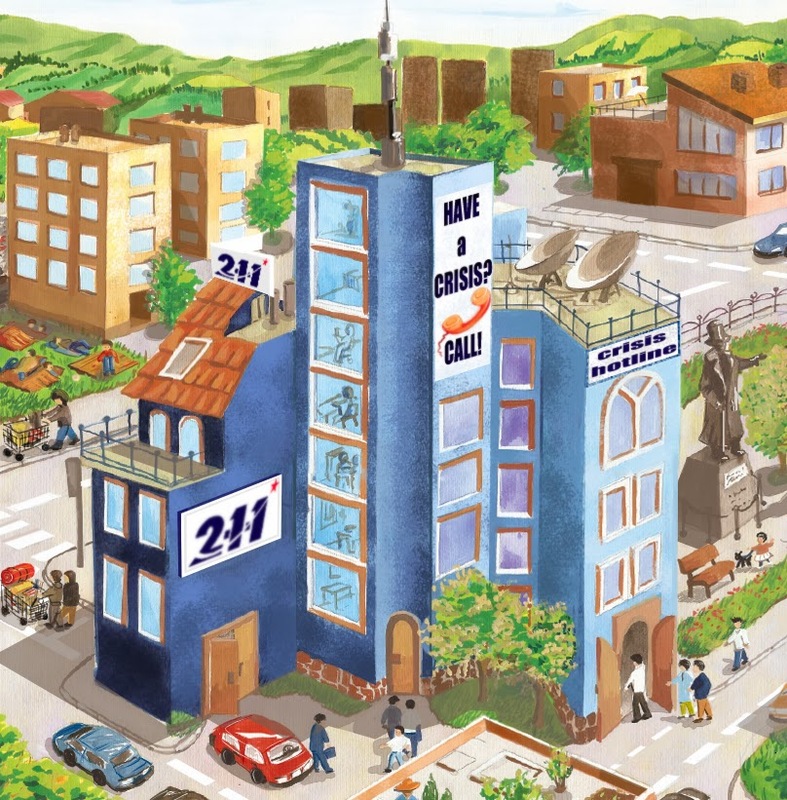 2-1-1 is a three digit number that connects tens of thousands of people in need to human services every year. Lori has agreed to share her knowledge with anyone who may have questions about this great service. Please contact her at warrens@visionlink.org to learn more! Happy National 2-1-1 Day from the VisionLink Team!